RCB have really had a poor campaign so far in this years IPL, losing all 6 games that they have played so far. Although they have come close on a couple of occasions, they have been outplayed in most matches which is a concern. Their death bowling has been a weak link as they have been leaking runs. We saw in the match against the KKR, where the death bowling cost them the match as they conceded 53 runs off the last 3 overs. Nathan Coulter-Nile was expected to join the squad but has been injured. Hence, RCB has now confirmed the replacement, and it will be veteran SouthAfrican bowler Dale Steyn. 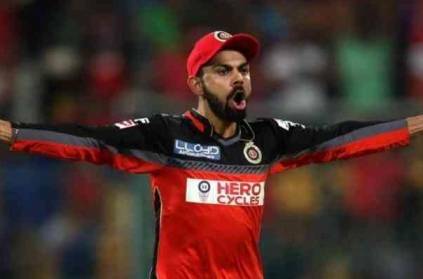 This really will be great news for all the RCB supporters and should definitely find himself in the playing XI as soon as possible. RCB will be hoping that he can make a difference to their campaign this season. This page contains news relating to various facts and events. The views are generally about current affiars and general topics in diversified areas such as political, international, national, and regional issues, sports, health, travel, lifestyle, technology and business. People having similar interets on the above topics will find this page useful. RCB have named Dale Steyn as replacement for Nathan Coulternile | Sports News.